For corporate visitors, we can offer a full corporate amenities, including a conference room, a conference table to seat ten, and full corporate catering services.Aotea Motor Lodge are also pleased to offer corporate accommodation room rates - enquire now. 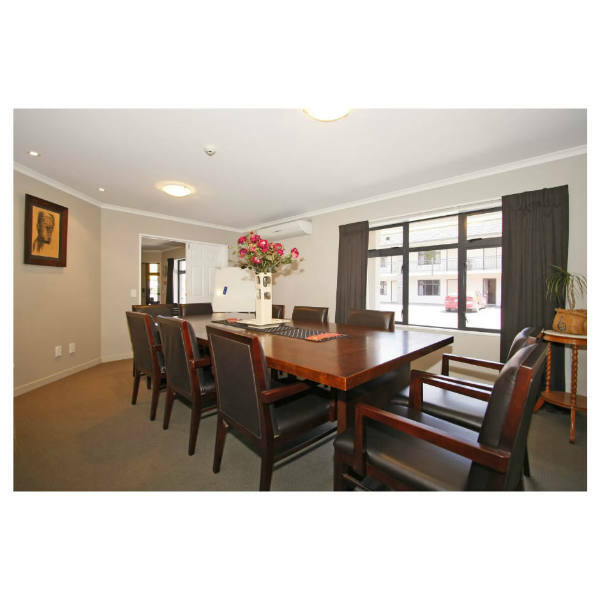 Come and stay at Aotea Motor Lodge, Wanganui for all your corporate needs. Please feel free to discuss any specific requirements with us and we will do our best to make sure your stay is enjoyable. Click here to enquire about booking our Meeting Room.